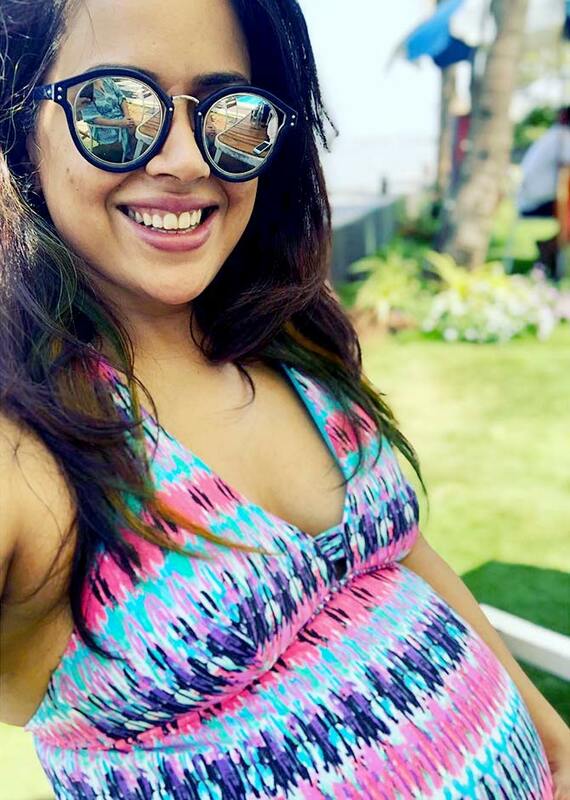 Sameera Reddy, who is pregnant with her second child, was recently chilling in a pool. She decided to share the pictures on Instagram. The baby is expected in July. The actress is married to businessman Akshai Varde and has a four-year-old boy, Hans.